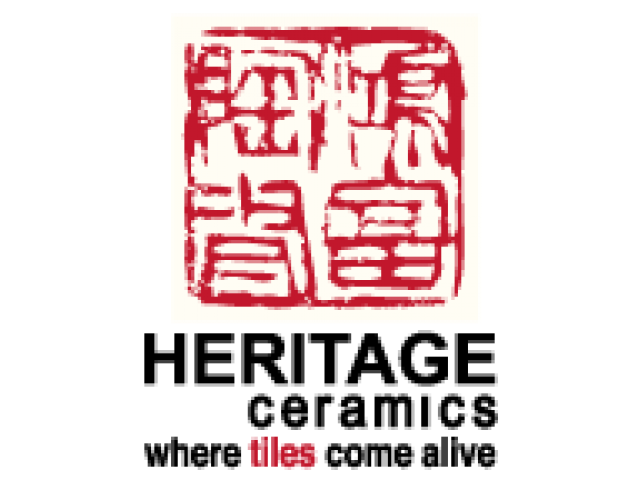 Established in 1999, Heritage Ceramics Pte Ltd is a quality ceramic tiles supplier who provides building materials such as ceramic floor tiles, ceramic wall tiles and porcelain tiles in Singapore. For almost two decades, we have provided quality products in competitive prices which gives our customers some great savings. Our mission is to help you improve your homes. Visit our store and find the best tile that suits you. Not sure if your gonna buy a ceramic tile? Check out the "4 Benefits of Using Ceramic Floor Tiles in Singapore" to know more. 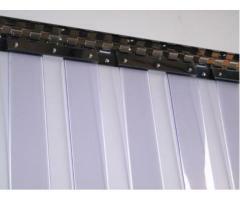 We are a Singapore Distributor of PVC Strip Curtain, Hook system, Plastic hand extruder, rubber sheet, supply sourcing. we supply products at affordable prices with a steady ever-growing selection of products and services.